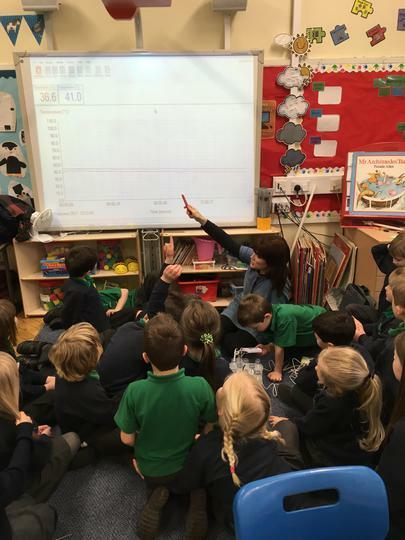 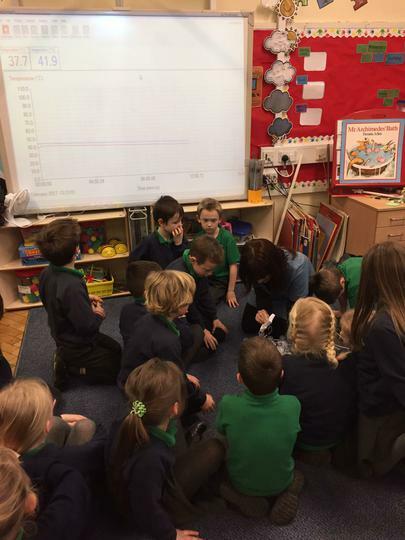 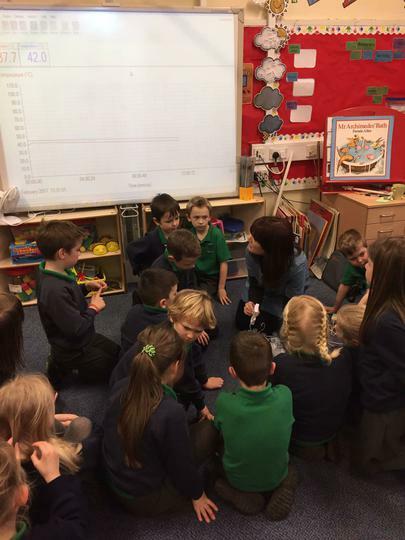 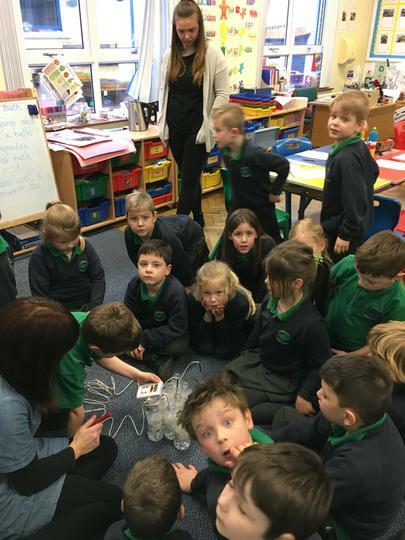 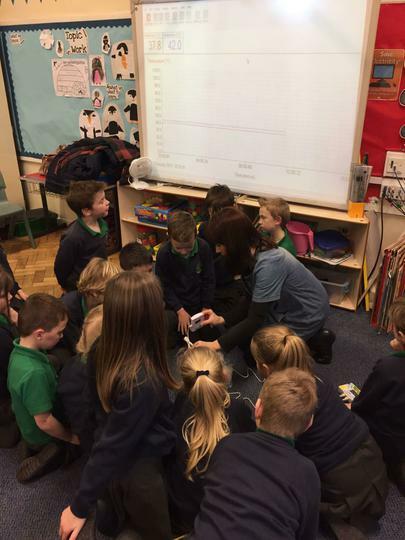 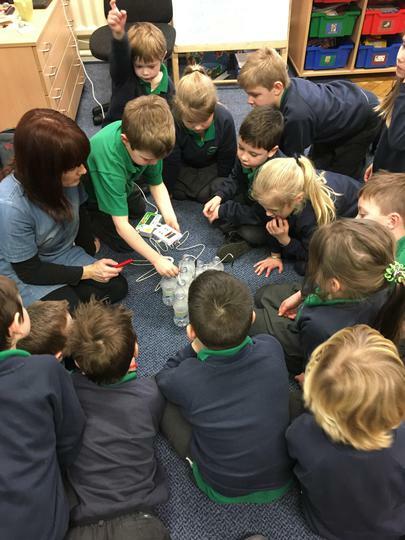 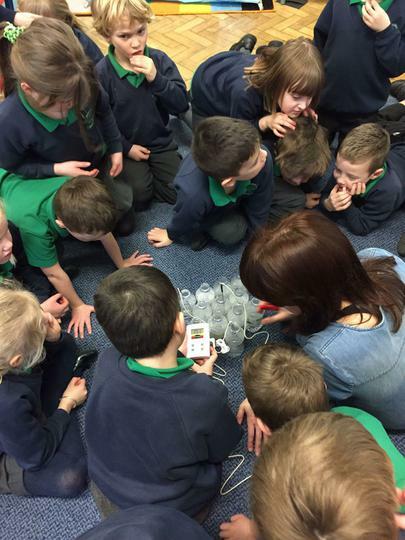 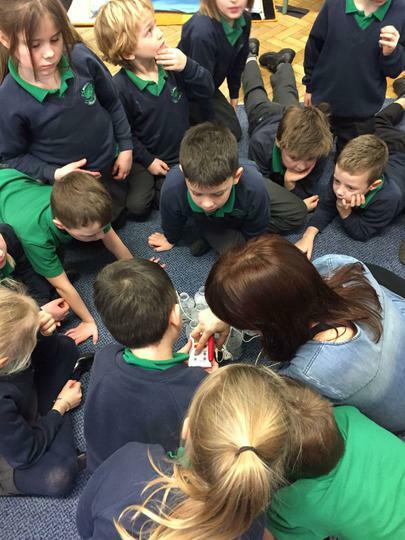 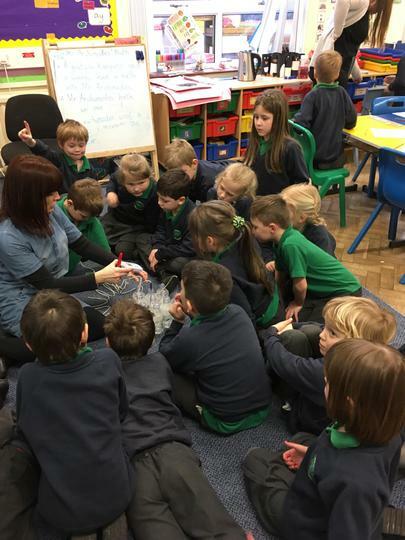 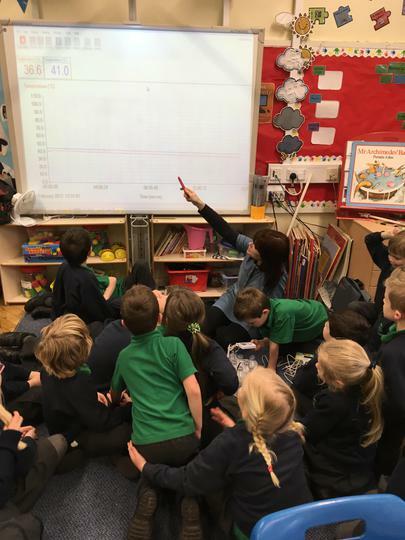 P3 conducted a science experiment. 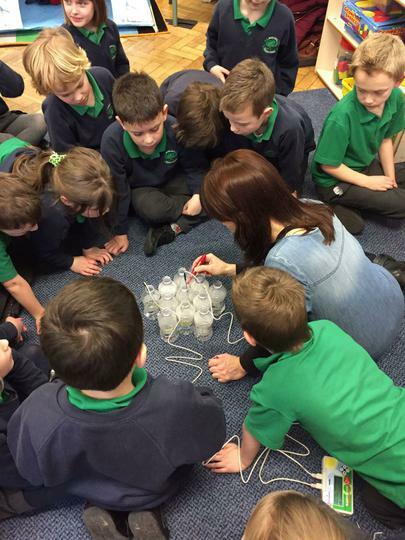 We were investigating the benefits penguins get from huddling together. 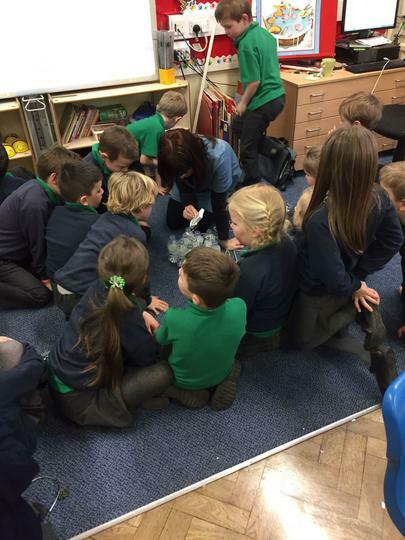 We discovered in our experiment that our 'Penguins' (bottles filled with warm water) stayed warm for longer if they were in the middle of the huddle.